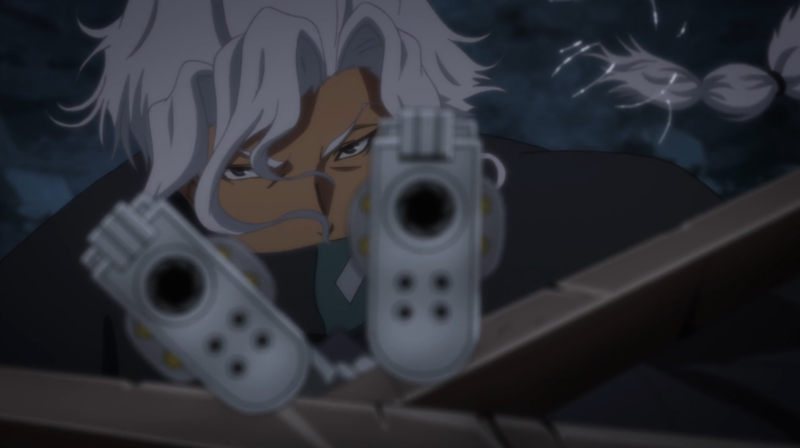 A little later than normal, but here is your weekly anime podcast about weekly anime, Let’s Go! 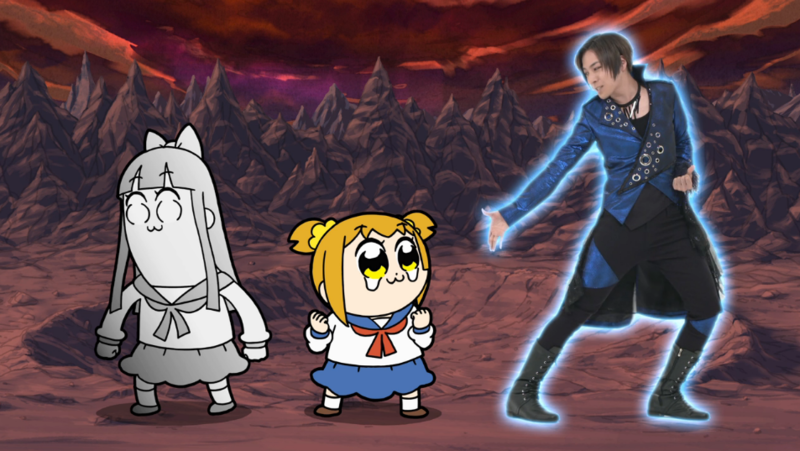 This week we wrap up Pop Team Epic, Classicaloid, Ancient Magus’ Bride and Dragon Ball Super. Due to holidays, different sound equipment, recording location and recording software this week. And no DITB until next week. But be back here Saturday for your regularly scheduled Let’s Go! This week on Let’s Go! 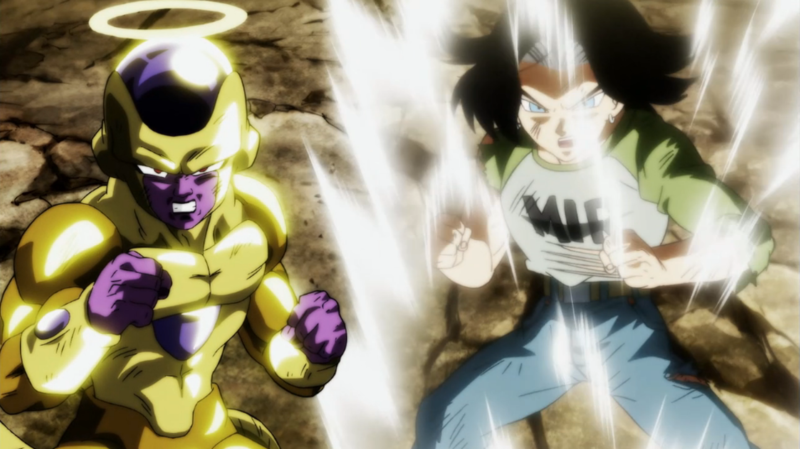 we discuss the most rousing half hour of animation this year, Dragon Ball Super 130. Plus, the cats learn about cuts of meat, Chipmunk goes leaf shopping and Joseph’s origin is revealed. 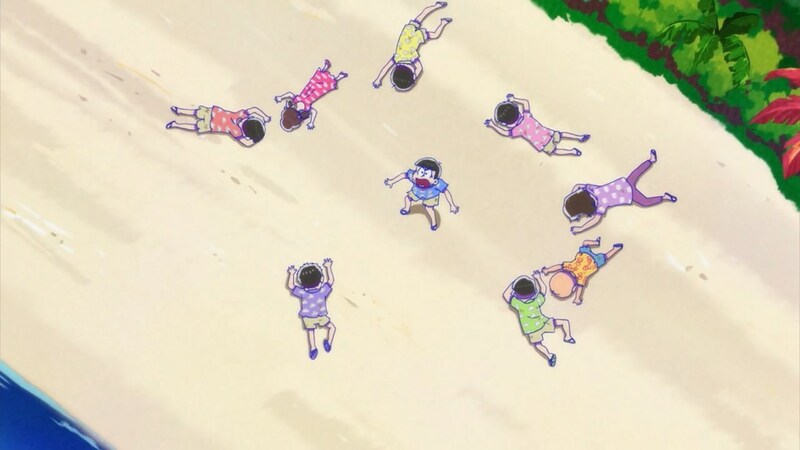 The Matsunos and their close friends find themselves stranded on a desert island. Yes, the very same plot as the previous two Saiki K. episodes. 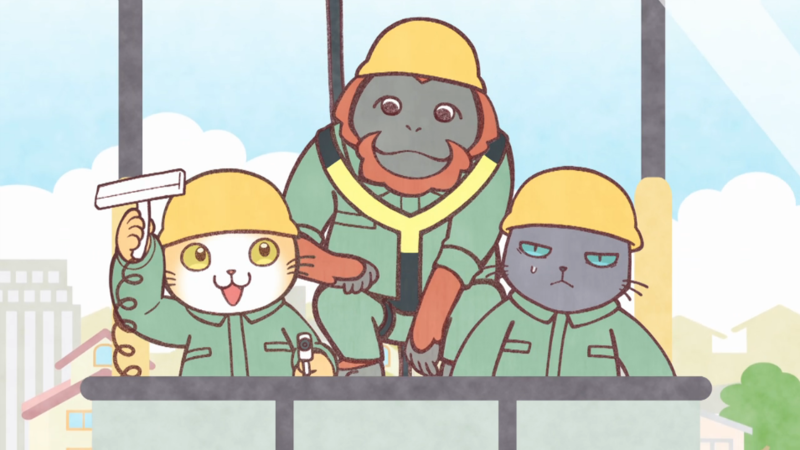 Plus, the cats are working in a DVD rental store, Fenny is reading minds and Ginza hostesses are solving crimes. This week on Let’s Go! 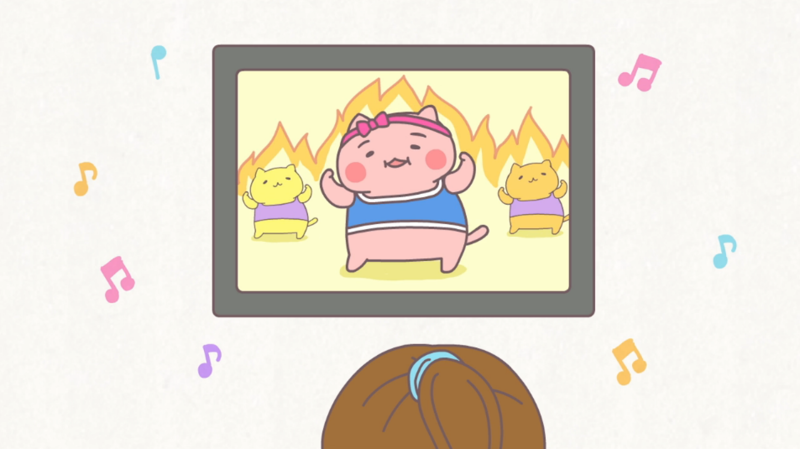 – cat aerobics, cat karting and a cat standing up for the awesome power of ULTRA INSTINCT! 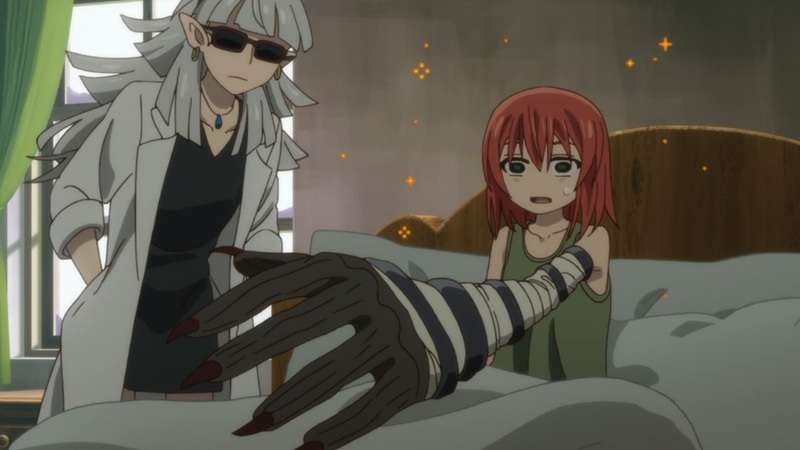 On this week’s episode Chise gets cursed, Sophie gets kidnapped and Goku takes a week off. On this week’s Let’s Go! we misread a map from about Coypus. We talk about what video games we are playing and we think about Hellshake Yano. And Dvorak. Mainly Dvorak. Plus: the authentic sounds of Old London Town. 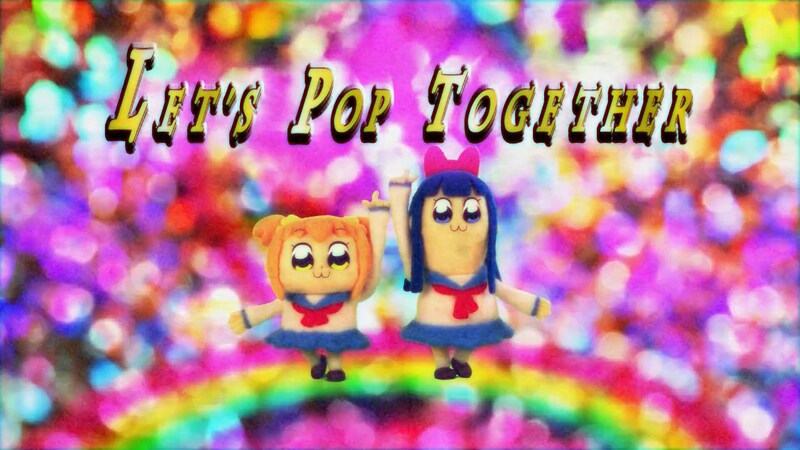 That Pop Team Epic interview we mentioned. Don’t make us come round your house. 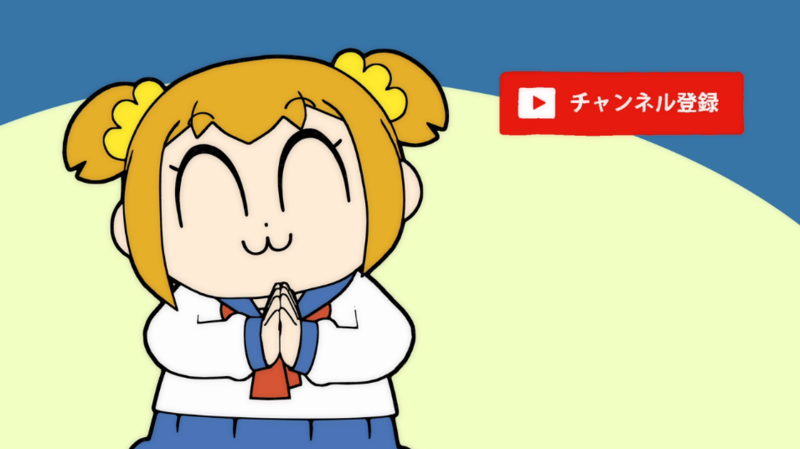 Click that subscribe button. For the fans and for the haters alike. You haters will become fans eventually. This week on Let’s Go! 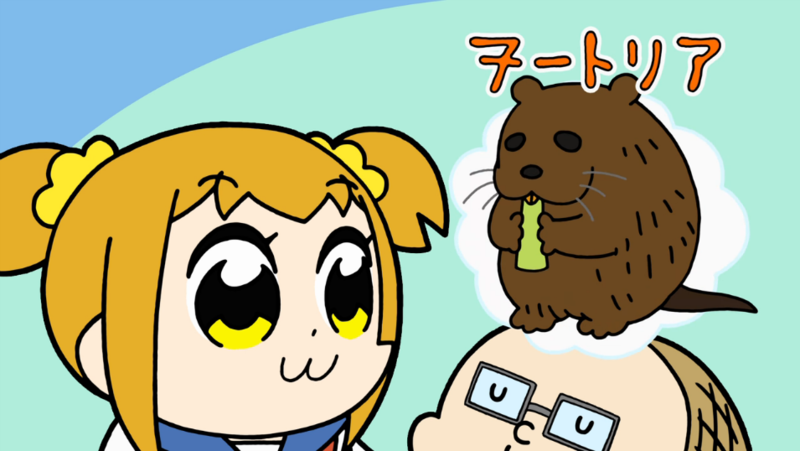 – Luke gets a haircut, Bonobono and Chipmunk enter the dreamlands, Gohan and Frieza team up and Popuko becomes an idol.